PlayerUnknown’s Battlegrounds is coming to Playstation 4. The battle royale game known as PUBG is officially being released on PlayStation 4 this holiday season. PUBG has been out on Xbox One and PC for roughly a year, and will now have a new home on PlayStation 4. 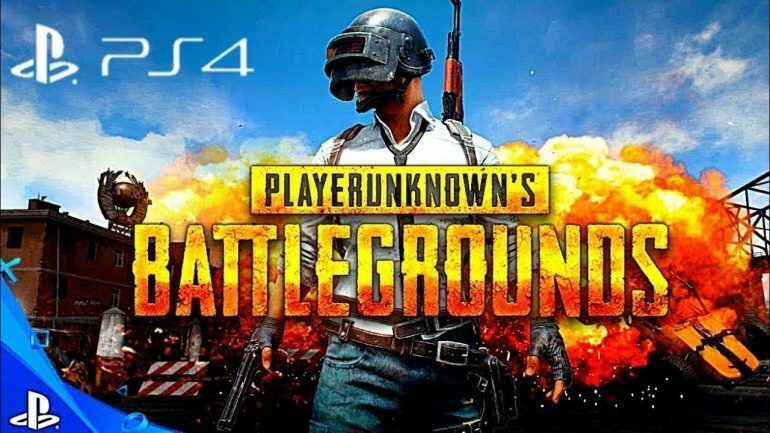 PUBG will be released on PlayStation 4 on December 7, 2018. There will be 4 versions of the game released on December 7. The four additions are the disc edition, looter’s digital edition, survivor’s digital edition and champions digital edition. Each addition comes with different perks and at a different price.